It's a NO-NO! 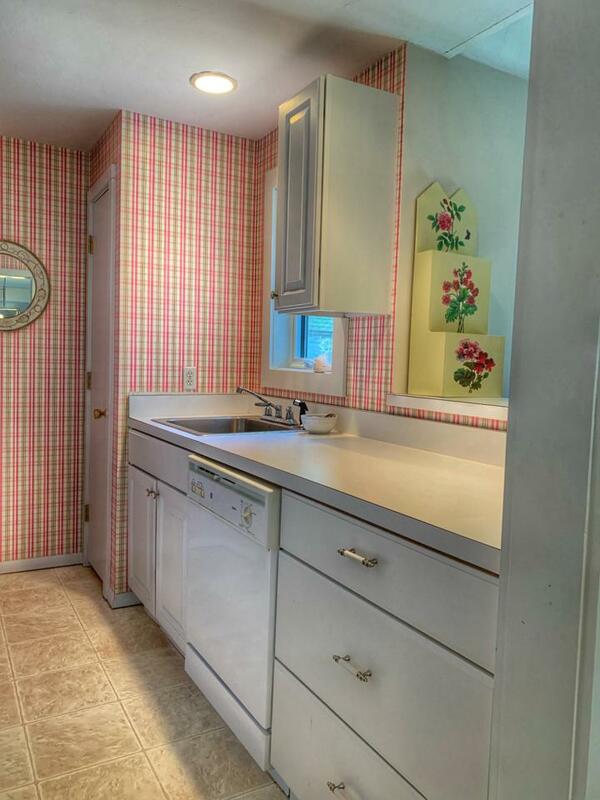 No painting, no fixing, no yard work in this convenient townhouse. Life is more fun at The Mews. 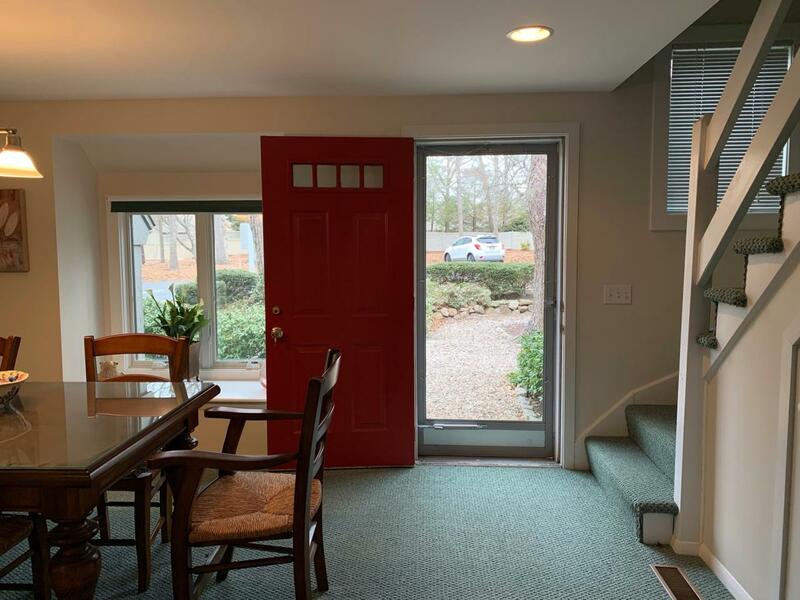 Beautiful 2 bedroom, 2 bath home. 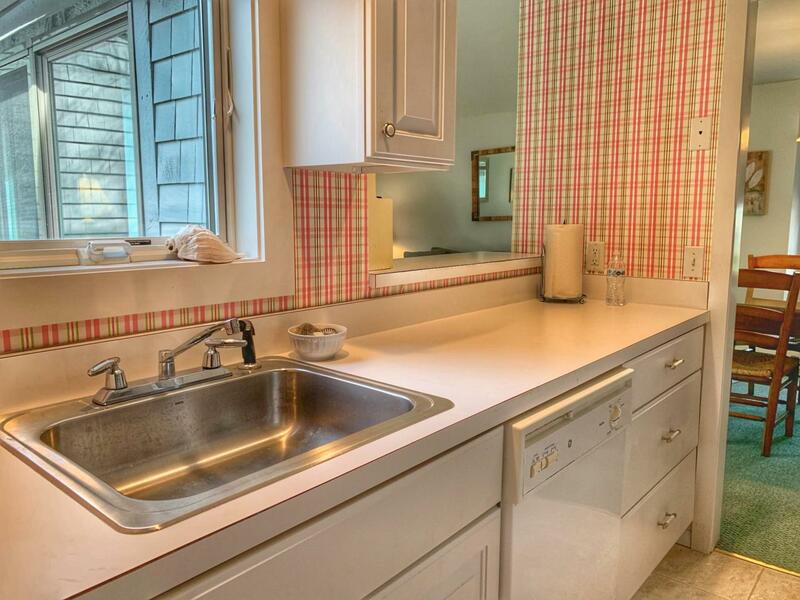 An updated galley kitchen makes every square inch count. Sizeable living and dining area, private patio.Fabulous find, come and see for yourself! 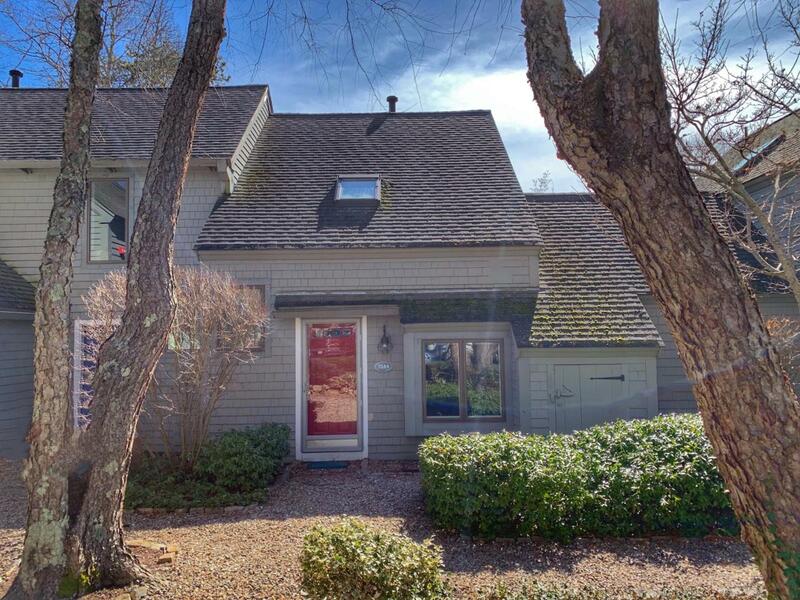 Listing provided courtesy of Matilda A Eliason of New Seabury Sotheby's International Realty.